In my late teens, I was doing some research for Cape Town Tourism at Cape Town international airport, interviewing tourists as they departed South Africa, asking them about their South African experiences – what they liked, hated, how we could improve things to increase tourism etc. I interviewed a British couple, and the lady happened to be wearing Escape – I knew the iconic smell a mile away. When I complimented her on it, and mentioned that no cK products were available in SA as yet, she whipped out a half full 100 ml bottle of the “elixir” and said I must please accept it as a parting gift. I was astonished at this stranger’s kindness and so pleased to receive it. And so began my love affair with all things Calvin Klein. 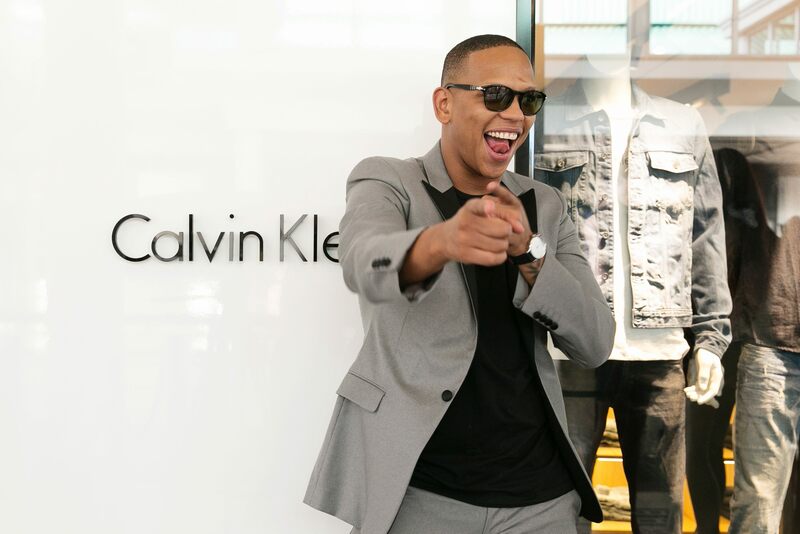 Throughout the years, one was able to get drips and drabs of certain cK clothing, jeans and underwear at various stores, but finally, a stand alone Calvin Klein store has finally arrived on our shores, thanks to Edcon, and the first store opened at the Victoria & Alfred Waterfront at the end of last month. 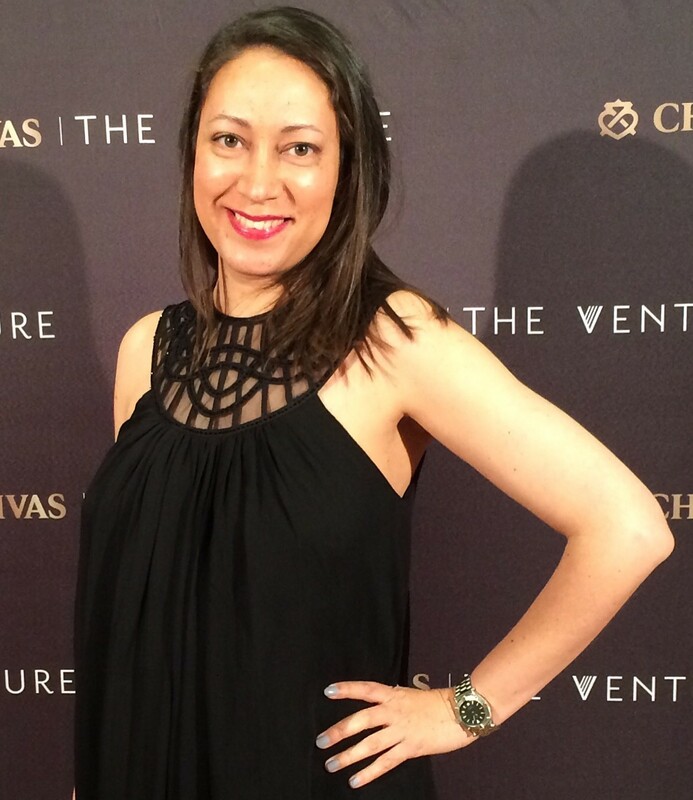 To mark the occasion, various “It” people and celebrities made an appearance at the launch. Among them cricketer JP Duminy, actress Tanya Van Graan, television personalities Maps Maponyane, Jonathan Boynton-Lee and Roxy Burger, musicians DA Les, Chiano Sky, LeAnne Dlamini, rapper Jack Parrow and television personality Cindy Nell Roberts. Located in the heart of Table Bay Harbour, the V&A Waterfront is one of the largest and most prestigious shopping malls in South Africa. 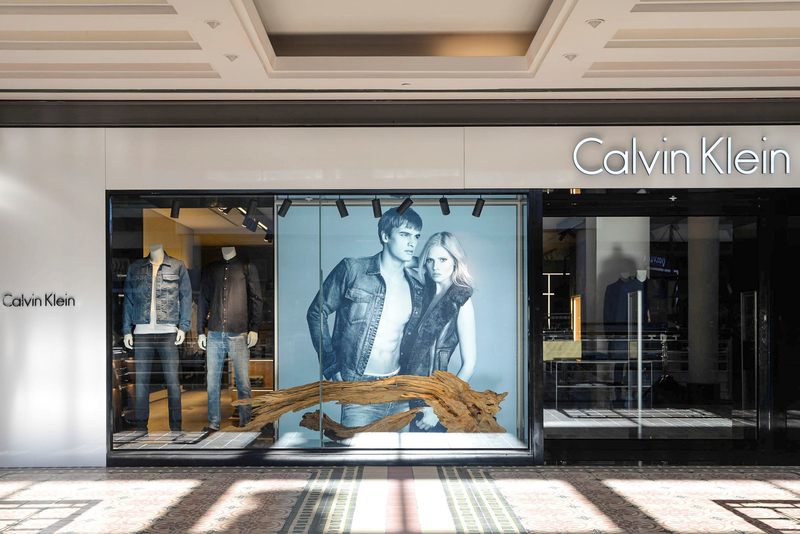 The Calvin Klein store is located on the first floor and spans over 250 square metres offering men’s Calvin Klein sportswear, men’s and women’s Calvin Klein Jeans and Calvin Klein Underwear, as well as licensed Calvin Klein accessories, watches, sunglasses, jewellery and fragrances. 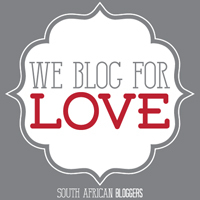 Another store is planned to open in Johannesburg in 2015, and I cannot wait! This entry was posted in Beauty & Style, Celebrities, Entertainment, Hot Happenings, Leisure & Relaxation, Out & About, Sartorial Elegance, South Africa and tagged Calvin Klein, Calvin Klein store, Calvin Klein store Cape Town, Chiano Sky, Cindy Nell Roberts, DA Les, Escape by Calvin Klein, Jack Parrow, Jonathan Boynton-Lee, JP Duminy, Kate Moss, LeAnne Dlamini, Maps Maponyane, Mark Wahlberg, Roxy Burger, Tanya Van Graan, V&A Waterfront. Bookmark the permalink. Thanks Pamela, yes I agree with you.